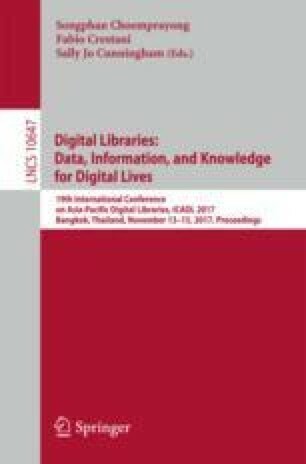 Direct representation knowledgebases can enhance and even provide an alternative to document-centered digital libraries. Here we consider realist semantic modeling of everyday activities and infrastructures in such knowledgebases. Because we want to integrate a wide variety of topics, a collection of ontologies (a foundry) and a range of other knowledge resources are needed. We first consider modeling the routine procedures that support human activities and technologies. Next, we examine the interactions of technologies with aspects of social organization. Then, we consider approaches and issues for developing and validating explanations of the relationships among various entities.